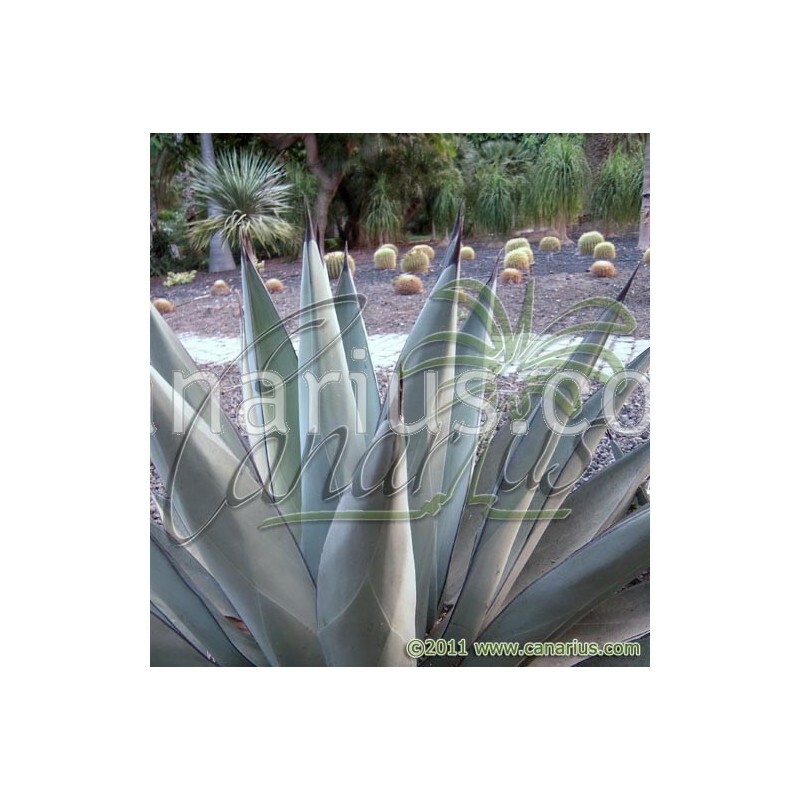 Nigra is a "classic" hybrid Agave, obtained by crossing Agave victoriae-reginae and A. scabra. 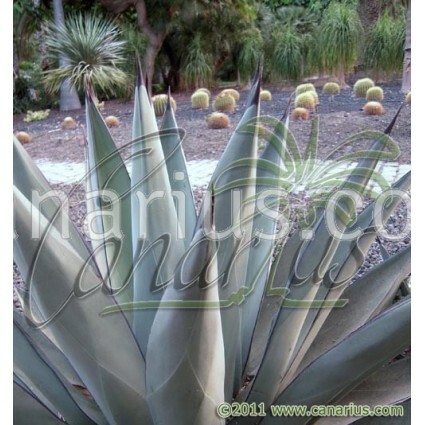 Agave X nigra is a beautiful frost-hardy plant, known for its architectural shape. Bold robust rosette of dark rough leaves, with smooth margins and one stout terminal spine. It needs large pots to develop its full potential.